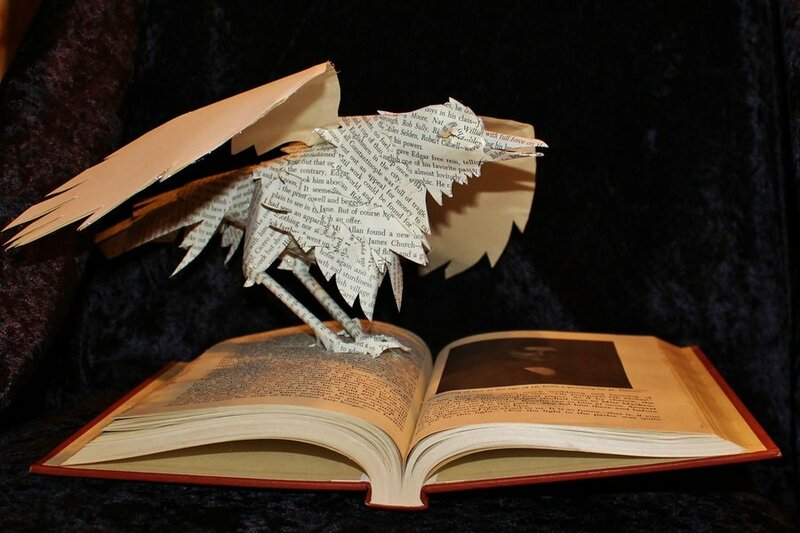 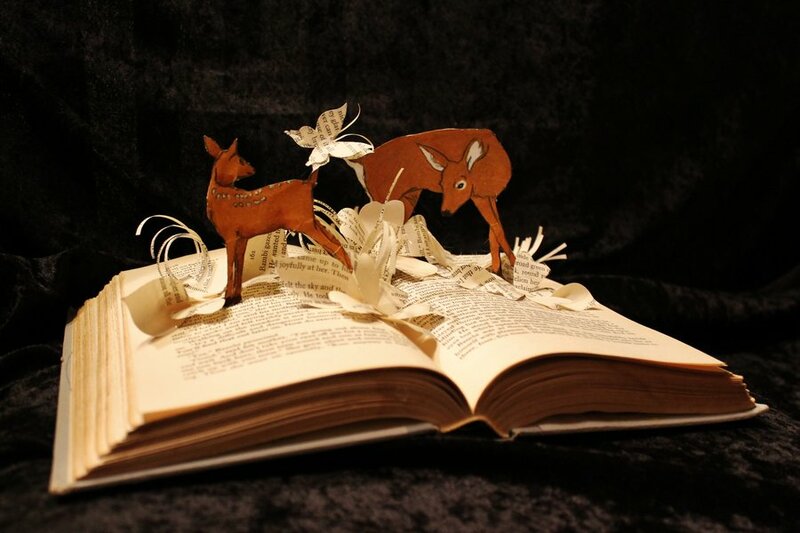 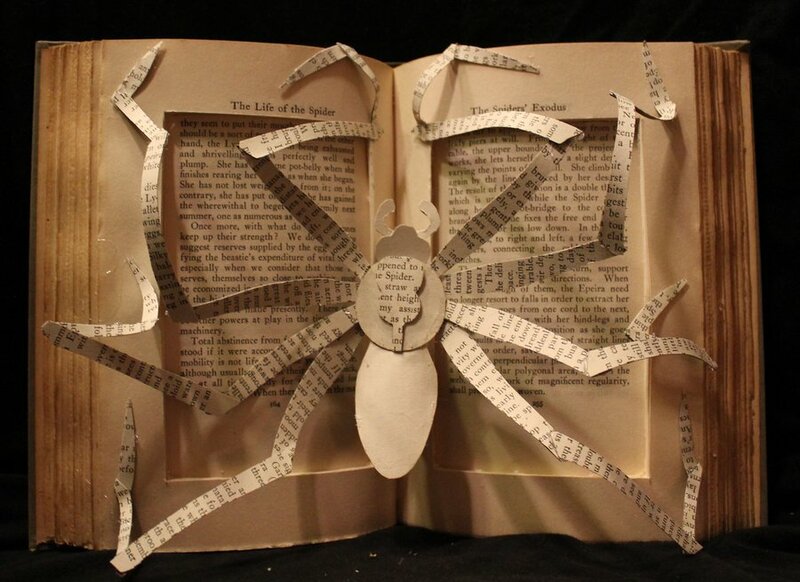 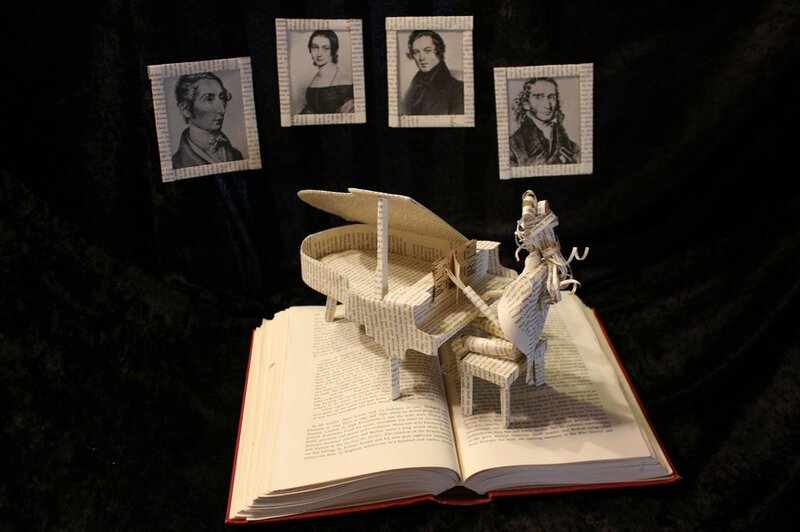 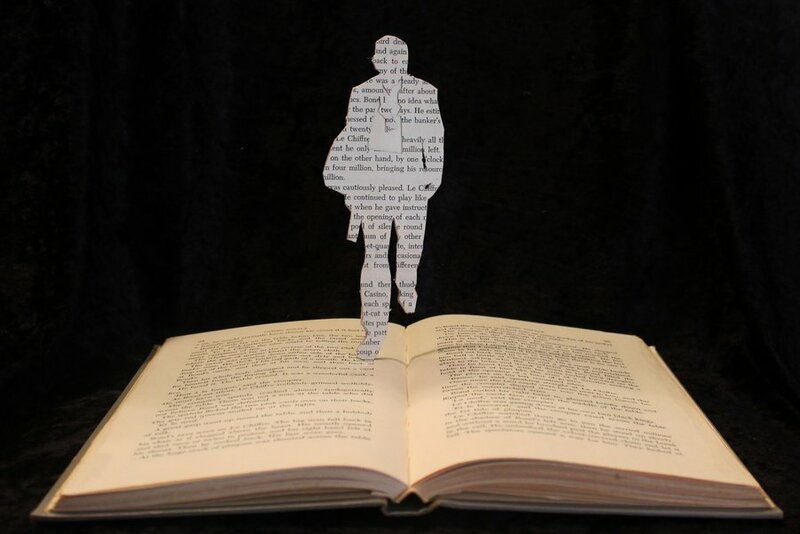 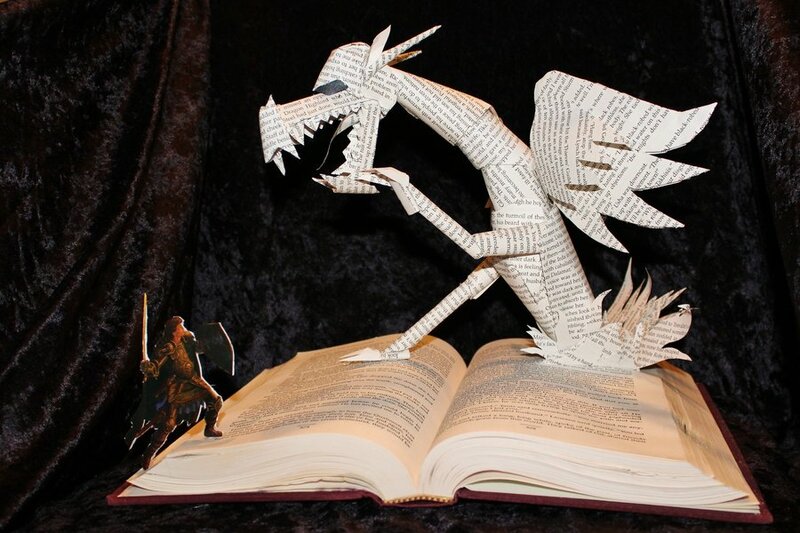 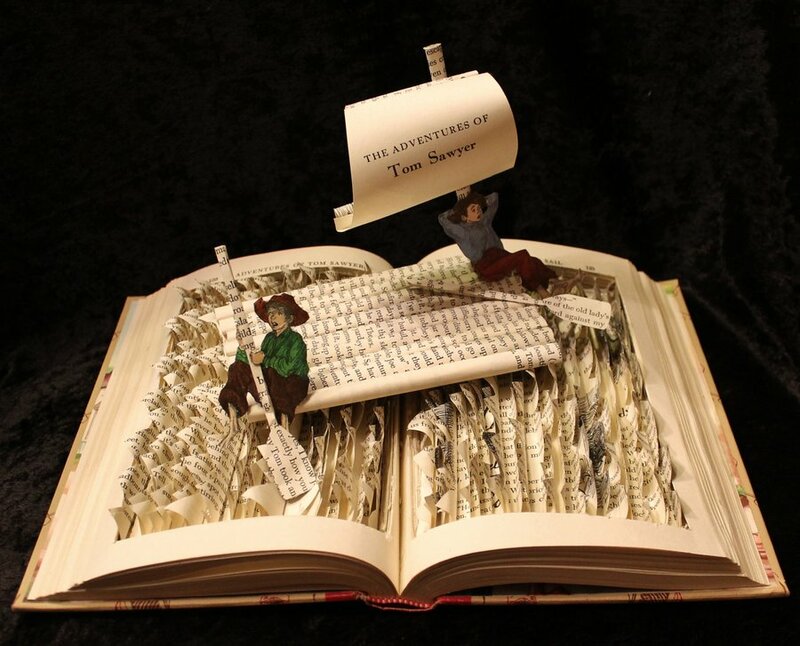 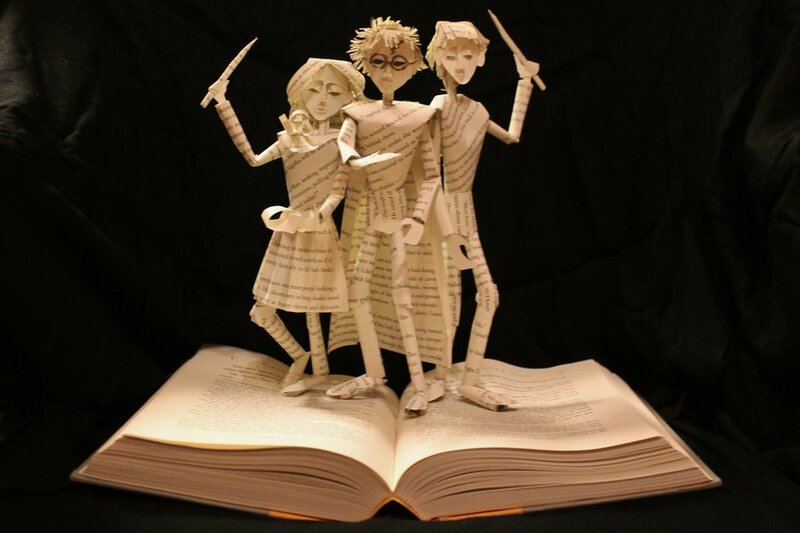 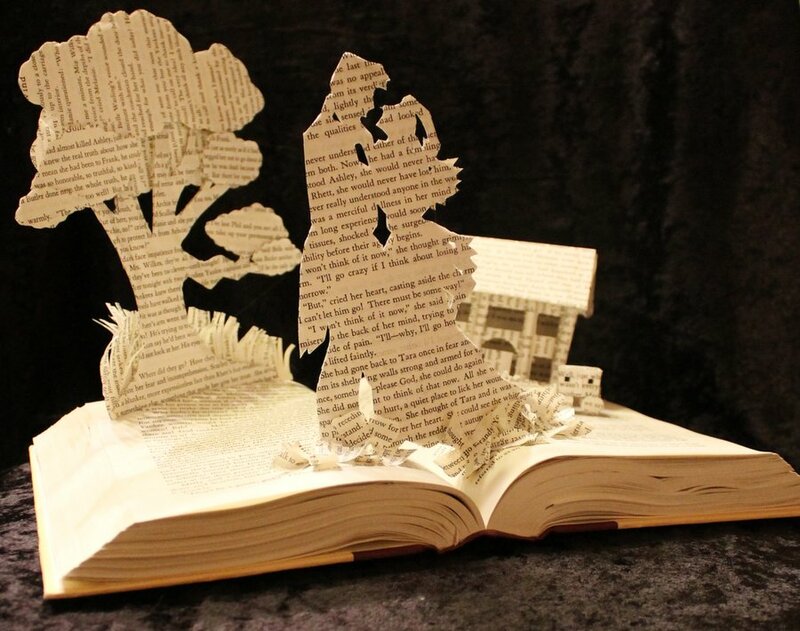 Awesome HARRY POTTER Book Sculpture and More! 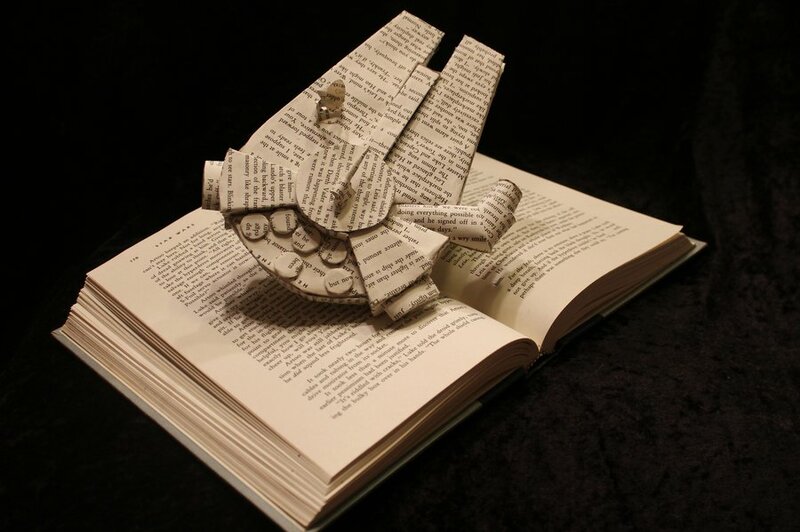 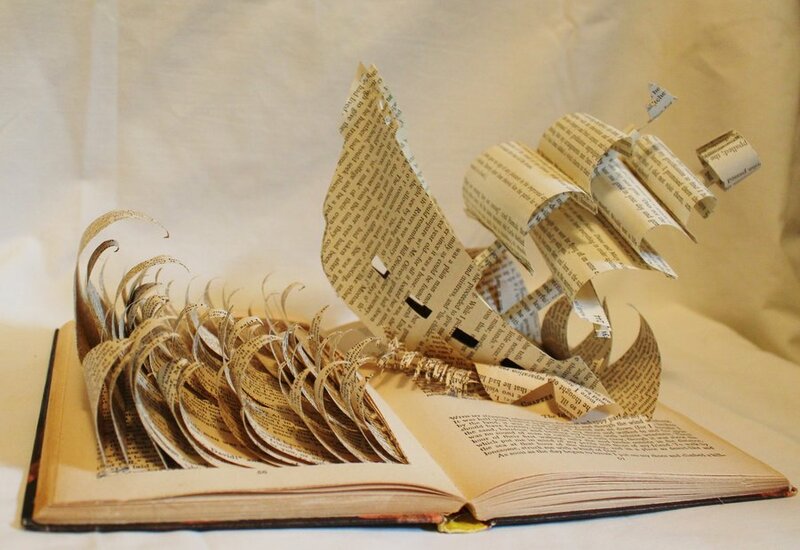 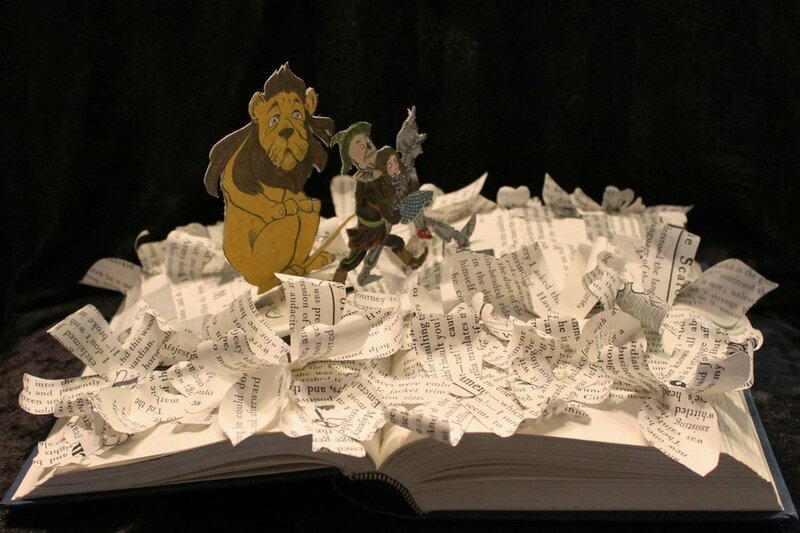 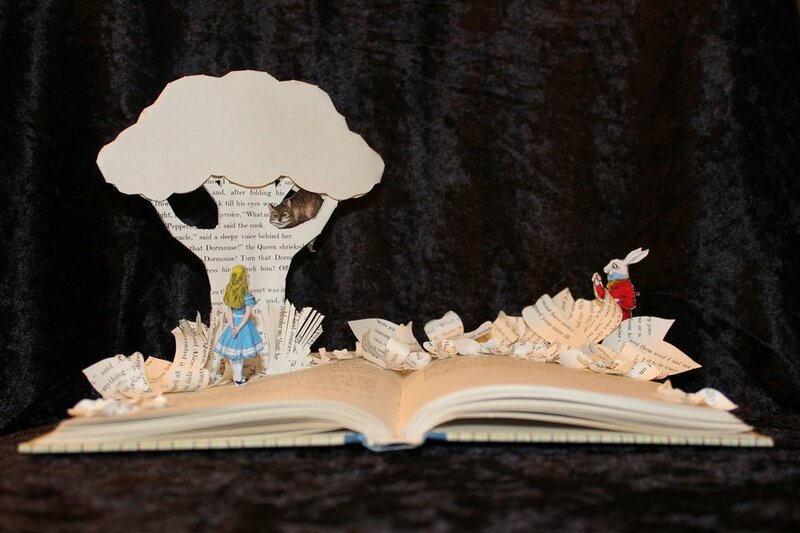 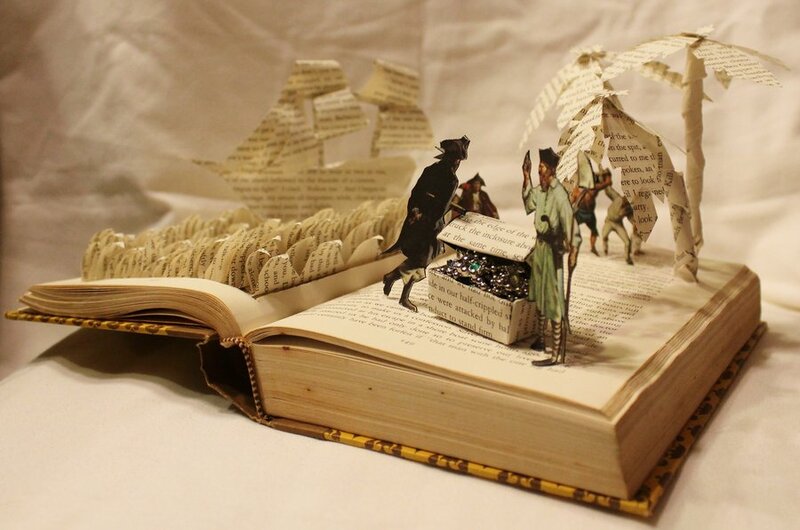 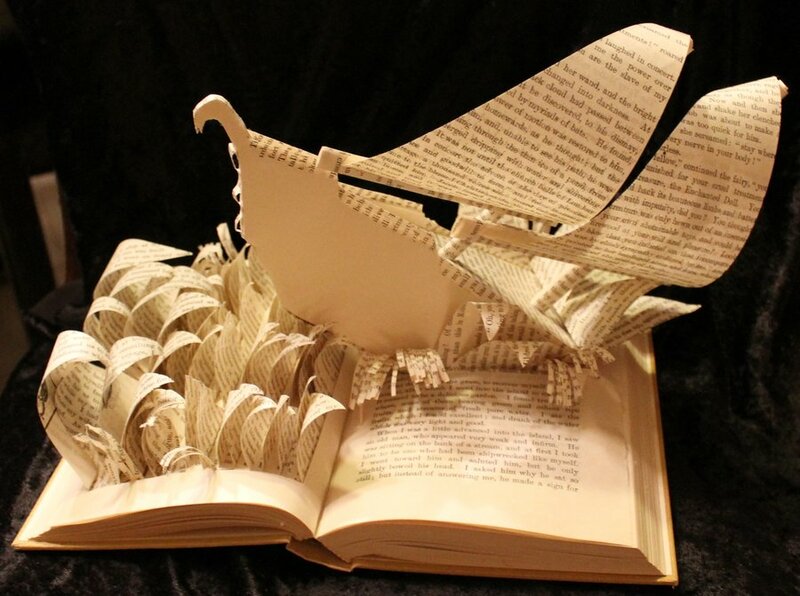 Here's an awesome collection of classic story themed book sculptures for Harry Potter, Knight and Dragon, Tom Sawyer, The Kingdom Within, Star Wars Millennium Falcon, James Bond, Treasure Island and many more. 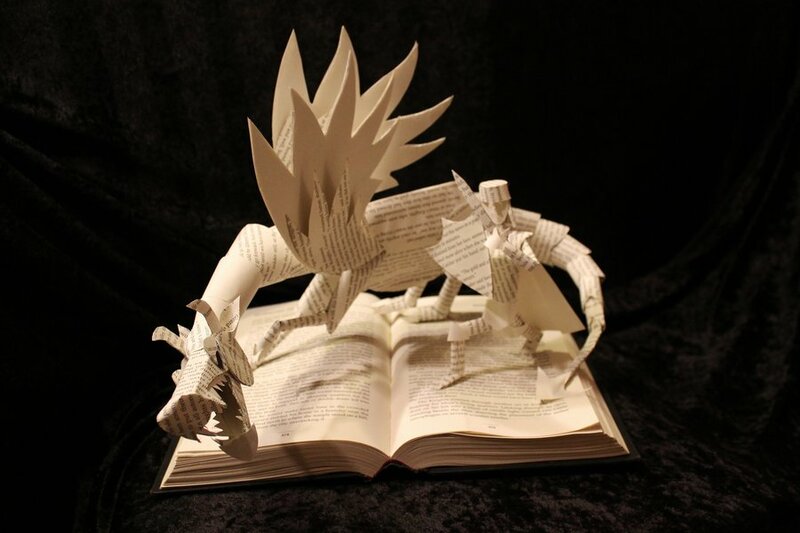 The sculptures were created by Deviant Art artist wetcanvas, and they all turned out really cool! 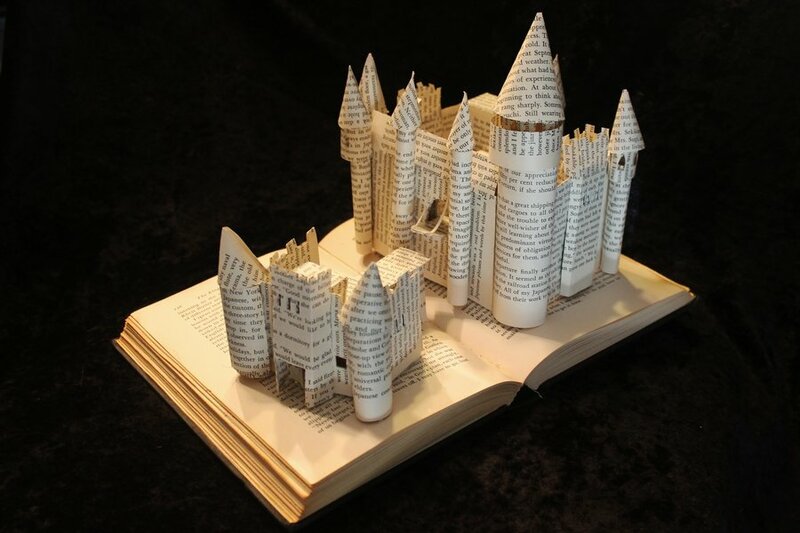 Warner Bros. Prepping for HARRY POTTER Quidditch Movie and More?